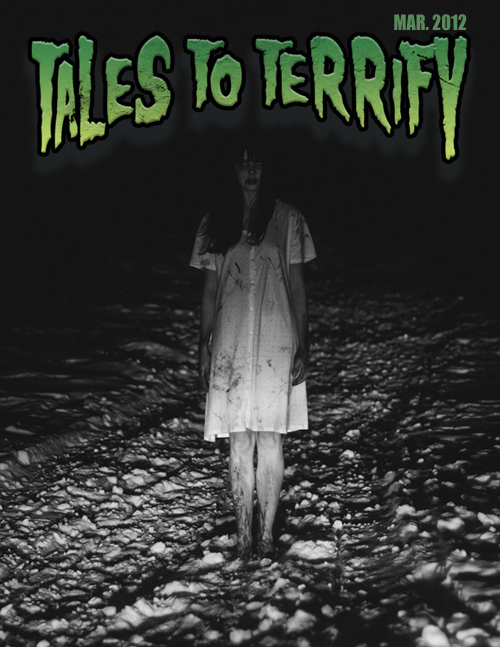 Posted on July 5, 2012, in News and tagged horror audio books, horror podcasts, Lawrence Santoro, Tales to Terrify. Bookmark the permalink. Leave a comment.